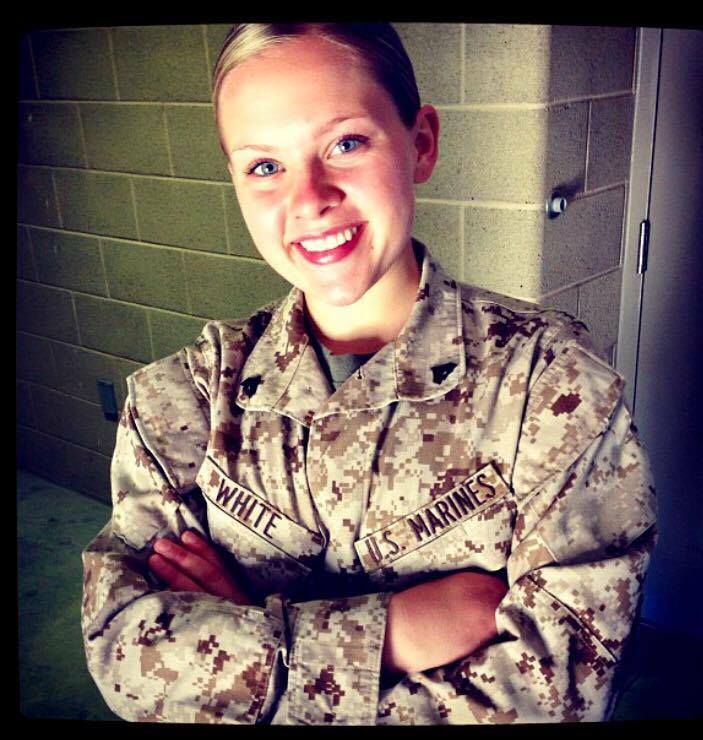 Cpl Katie White joined ALL MARINE RADIO to talk frankly about what it is like to be a junior female Marine in a Marine Corps that is 92% male. He observations about what is “normal” for leaders in her chain-of-command is sobering and sad. All leaders in the Marine Corps ought to listen to this simple, unvarnished interview.